The bill will be submitted by yearend. Prime Minister Volodymyr Groysman advocated the creation of a fund to support startup company, ie newly emerging fast-growing business offering an innovative product, process or service. "There are many measures that are in the pipeline, for example, the Innovation Council. 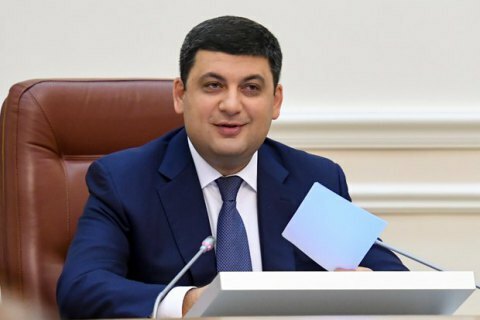 We also want to create a startup fund," Groysman told a youth forum of educational programs in Kyiv on 16 June. He said the Cabinet intends to draft bills on start-ups and support and development of innovations in the real economy sector in Q4 2017. The English spelling checker Grammarly, created by Ukrainians Oleksiy Shevchenko and Maksym Litvin has recently attracted 110mn dollars in venture investments.